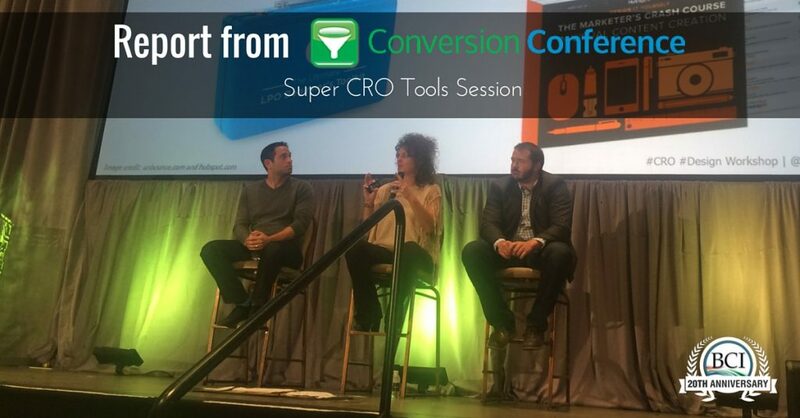 Conversion Conference chair Tim Ash has invited a panel of CRO guests to talk about the tools that they depend on. The panel is comprised of Alex Harris, Angie Schottmuller and Justin Rondeau. This session was so well rated last year that they brought it back this year. 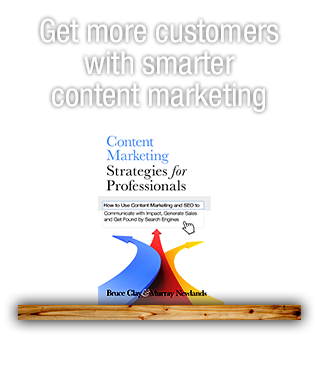 You’ll learn the recommended tools that CRO pros use in their everyday life. Just think: one tool tip can pay for the whole conference! Alex has been doing CRO since 2000. Optimizely is the testing tool he uses daily. Working with the dev team to set up tests and use these tests for long-term improvements. You can do A/B testing and multi-variate testing. You can set up goals. You can figure out how long it takes to run your tests. Tim adds that Optimizely has been doing a big push for personalization. So the Optimizely platform isn’t just for testing; it’s going to real-time automate and personalize your content. UserTesting – it’s great to watch people go through your site, your competitor sites and Google search queries to find your site. Be careful to ensure you use the right people into your tests. For example, it might take a while to find the right users to test your site on IE. He recommends making sure your script it tailored to find these people. You don’t want to persuade people through the script you use. Moderated user testing will get real feedback and observe reactions from ideal customers. It’s easy to do this with Skype or Screen Flow recording program. He recruits people for this kind of testing on Craigslist. Olark is one of the easiest live chat tools. You should be talking to your customers, obviously, but for CRO, go through the transcripts in your live chat logs to understand the voice of your customer and top FAQs. In ecommerce you might see patterns of users looking for how long to ship and the return policy. You want to identify what is missing to persuade people to convert. Intercom is a live chat tool, but also marketing automation, customer feedback and support. If someone does something on your website you can change the message based on what is going on. Unbounce is great for landing pages and PPC campaigns and lead generation. It’s easy to customize. You can change the landing page headline to automatically match the ad headline the user clicked on. LeadPages is very helpful to increase email opt-ins and lead generation. Aside from creating custom landing pages, you can also create lead digits – create a marketing funnel or response based on text messages. It’s easy to implement; you don’t need a development team. Click Funnels is a new tool that just came out of beta. It’s easy-to-use funnel creation and landing page creation software. 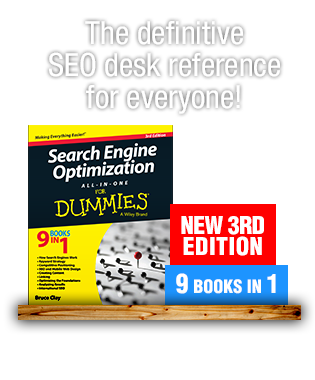 Her tools jump around to mobile, SEO and CRO. She’d add a moderated user testing tool is GoTo Meeting. If you’re already using it for your video calls, you can add moderated user testing to its ROI. You can use it to record these calls so you can review later. Unbounce updated their platform last Fall so that you can automatically publish to WordPress. Unbounce pages will publish in an Unbounce subdirectory and not a subdomain which is important for SEO. http://try.unbounce.com/angie/ will get you 3 months free. Web pages are fatter and slower than they will a year ago. Please plan a way to prioritize page load time with your management and have them have performance goals. WebPageTest.org is the only tool she’s aware of that actually measures first view load time. Facebook Open Graph and Twitter Cards and WebCodeTools.com. The latter has a Twitter Card and Open Graph generator. There are WordPress plugins as well that will let you customize the image and description. The call to action or goal you’re featuring socially may also be a little different for different social sites. Wistia Video Platform – She’s never met a Wistia user who wasn’t a huge fan. If you’re wondering YouTube, Facebook, Vimeo or Wistia – Wistia is the best option for conversion. (That doesn’t mean don’t also put it on YouTube.) On Wistia you get the most control. You can generate leads from Wistia, similar to SlideShare’s lead capture slide. Tim adds to include the email ask deeper into the video so they know that it was worth it. 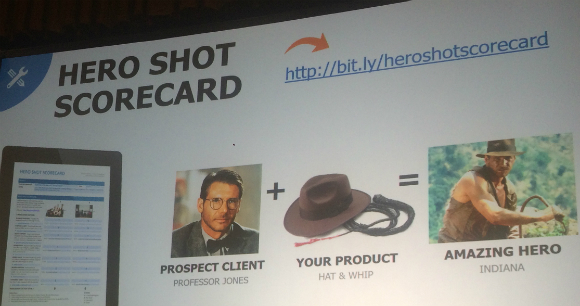 Hero Shot Scorecard – We use visuals in all of our content. How are you grading your images? Not all images are hero shots. There has to be a better way to test images if it’s not to the testing stage. She wants an image score of 7 or higher. This is going to be great for helping other people and other teams select visuals too. (Learn more about her Hero Score Card). Bonus tip: PSDcovers.com will going to give you a 3D version of your screenshots in different devices and shapes and items! 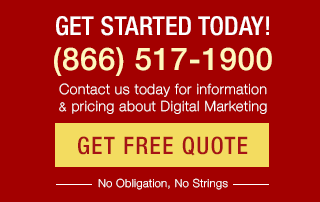 Click-to-Call is a tactic-slash-tool. If calls are your conversion goal, optimize for it. You need a href=tel: and class=”clicktocall”. Always display hours because there’s nothing more frustrating for a user to call and find they’re calling in after hours. Hotjar and Lucky Orange – qualitative tools that reports session recordings. You can see what people are doing. There’s a lot of time that goes into watching these recordings. Start looking for patterns. That’s how they redesigned pages, like if they found a user scrolled a long way down in order to see a product shot. Alex adds that you can view the user funnel and see where people drop off your site using Hotjar. Know that mobile heat maps can be wonky because you’re going to be seeing lots of scrolling clicks. The survey functionality is limited. Qualitative data is essential. It’s the why. It’s giving the Tin Man a heart. Tim adds that the advantage of looking through recordings – tracking people in the wild – is invaluable. As soon as you ask people to talk about what they’re doing as they’re doing it (like they know they’re being watched) it ruins everything. Optimonk and Banana Splash – I think these are pop-up tools but he describes them thusly: bootstrapped personalization with backend conditional logic rules of how to set things up. Say a user is reading a blog posts and came from Facebook. There’s some auto-event reporting. Banana Splash is what he uses for mobile. You can segment by operating system and use different designs that matches that OS. Gleam.io is what he’s used to run contests. Google Tag Manager: When you don’t have access to the code, you can start avoiding your development team and create highly-customized events. It is a steep learning curve. And it can make your site bloated. VWO is the powerful testing tool he uses. It’s easy to get personalization. He says personalization is a must. You can’t put VWO or Optimizely in Google Tag Manager. Tim closes the session by asking the audience to share the CRO tools they use by tweeting them with the hasthags #convcon and #tools. Happy tool treasure hunting! Nice post..Thank you for sharing this post!